Planning a move is something that’s always going to cause a bit of anxiety and stress. And you need to make sure you do as much as possible to ace your house move. There are so many things involved in the moving process that you have to understand what the important elements are, and get those right. How can you turn your house move into a more enjoyable experience? Well, the key is to reduce stress wherever you can. Organisation and preparation are the best ways of making sure you can enjoy a stress-free move. So, you need to look at what you can do to eliminate the stressful side of moving. The good news is that a house move doesn’t have to be full of stress. If you figure out the day you’re going to move, and you book everything in advance then you will no doubt have a chaos free move. Get the whole family to chip in and help with certain aspects of the move. You’ll be glad you did in the end. Many of us like to live in luxury, or at least have luxury elements to our lives. And, when you move house it’s important to try to maintain that luxury in the best way you possibly can. Now, there are a few ways in which you can achieve this. For one thing, you might choose to move into a luxury pad, in which case, mission accomplished. But, there is also the option to move some of your luxury items with you. So you need to look into companies specialising in things like pool table removals, for instance. You want to take your luxury items with you, and you want to make sure they are looked after when they are in transit. There’s nothing worse than having something arrive and finding it’s been damaged. Luxury items are fragile, expensive, and always need to look as good as they can. That’s why you have to make sure they get moved properly and with care. There are a lot of costs involved, of course there are. Moving house is not cheap, and if you’re moving right across the country, it’s going to be even more expensive still. 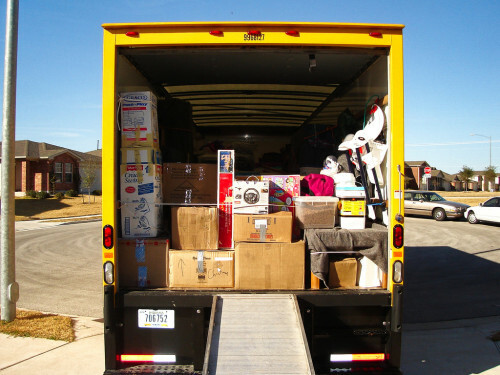 So you have to make sure you are aware of what the costs are that are involved in a house move. 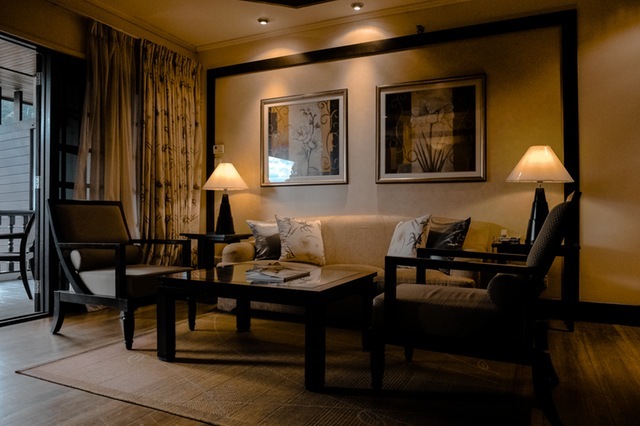 As well as looking at removal and cleaning costs, you also need to consider the hidden costs too. The hidden costs of moving can actually wind up costing you quite a bit. And they are things you wouldn’t normally take into account. We’re talking stuff like stamp duty, survey costs, conveyancing fees, and changing your address. These are all costs that can mount up and wind up costing you a lot of money. And that’s before you even deal with shipping and the cost of the rent or mortgage. 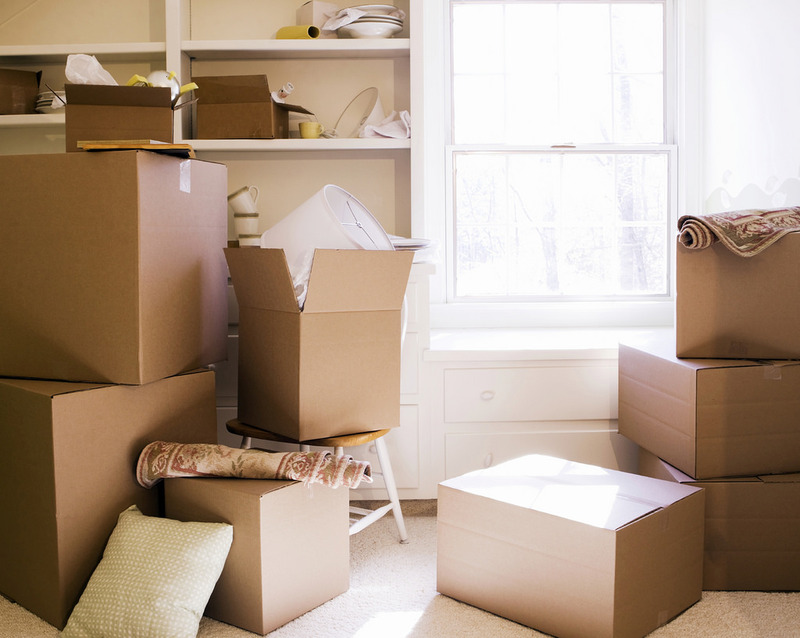 So look into all the fees and costs you’re likely to face when you move house. That way you can budget correctly and prepare for them, then it won’t cripple you financially. Moving house can be very stressful, time-consuming, and laborious. Let’s get that clear right now. And you have to do as much going as you can to ensure you ace the important aspects of moving. And that can often mean looking at things a little more closely. Use this guide to help you come up with the best possible way of winning at your move right now.